Base game (Chapter One) is available for free. Game is Hor+. Revisiting the video settings menu will cause the game to reset to a 16:9 resolution. 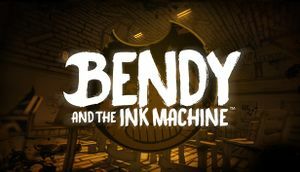 See Helix Mod: Bendy and the Ink Machine (DX11).